Jessica Harby was born in 1980 in Oak Lawn, Il, USA and studied at The School of the Art Institute of Chicago. Her practice encompasses drawing, installation, video, sound and performance and mixes the delicate, the brutal, the absurd and the serious. 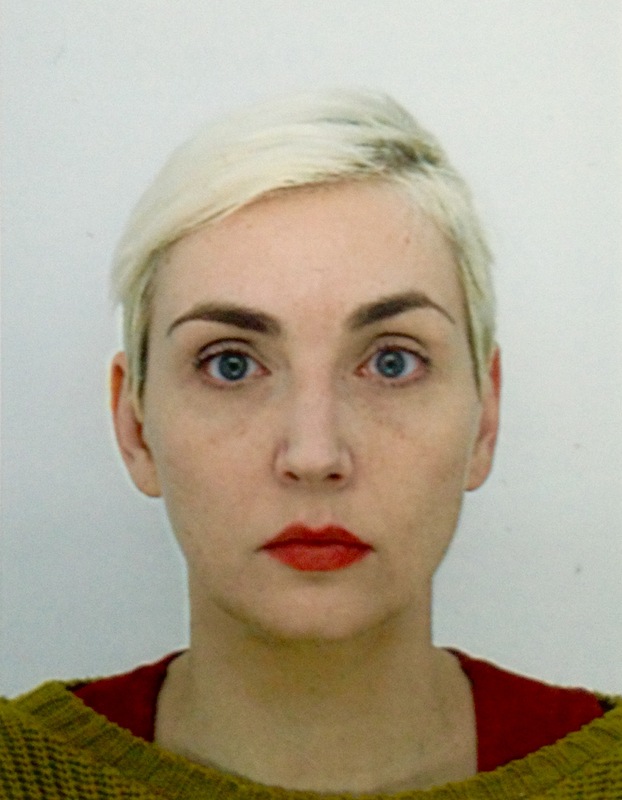 Jessica is co-creator of the zine Tappa Tappa Tappa and one of six artists selected by Contemporary Visual Arts Network East Midlands for their two-year project Document. Jessica lives and works in Tory-bankrupted Northampton.